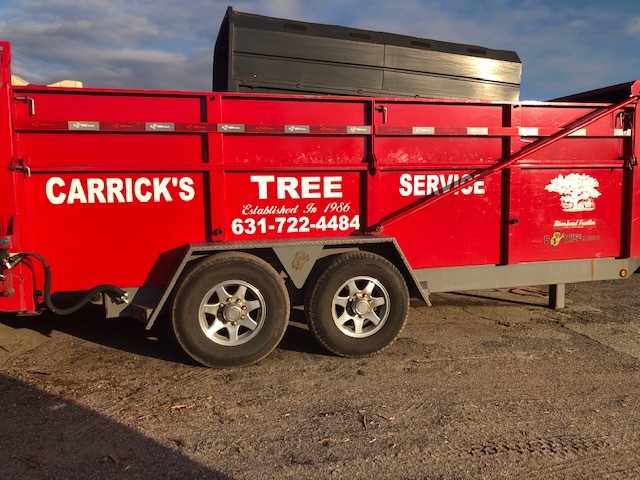 Carrick's Service is a locally owned and operated company and has provided quality residential and commercial tree service in Suffolk County and the East End since 1986. Our fully licensed and insured company will expertly handle any job you may have, where quality is always the top priority and safety is never compromised. When we are finished, you will barely know we were there. 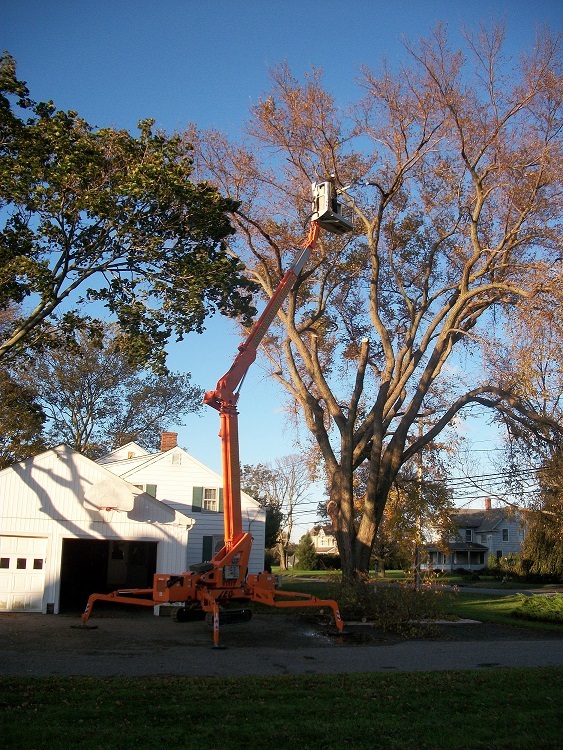 Our trained and experienced in-house staff will provide you with the professional tree care, landscape construction and property maintenance service available. We understand that each job, property and customer is unique and requires special attention. Our staff will treat your project as if they were completing it at their very own home. 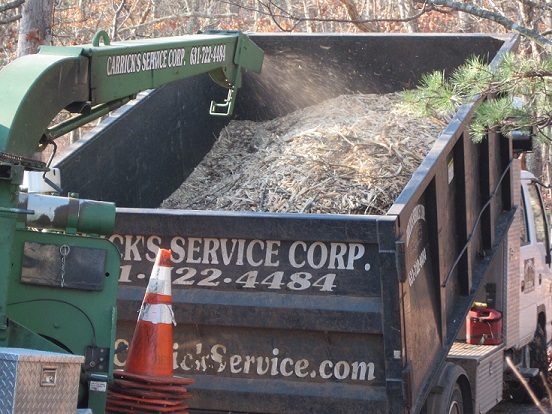 Weather you need to clear a lot for a new pool, cut down a dead tree or prune your ornamentals, Carrick's Service can handle any size tree job quickly, and most importantly, safely. 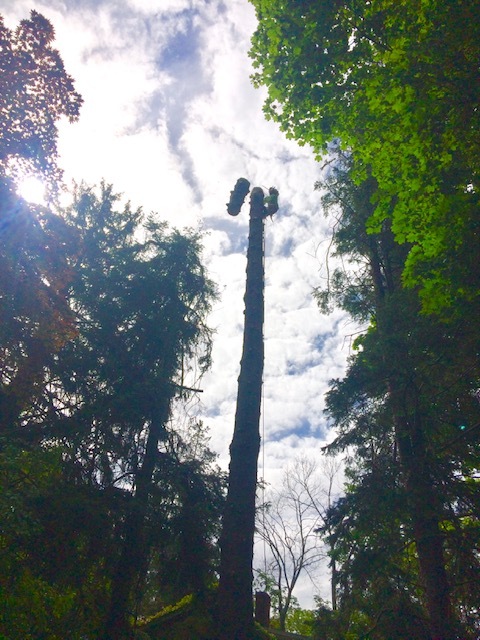 Our state of the are spider lift requires only 38 inch opening to allow us unmatched access to the most remote trees anywhere on your property. 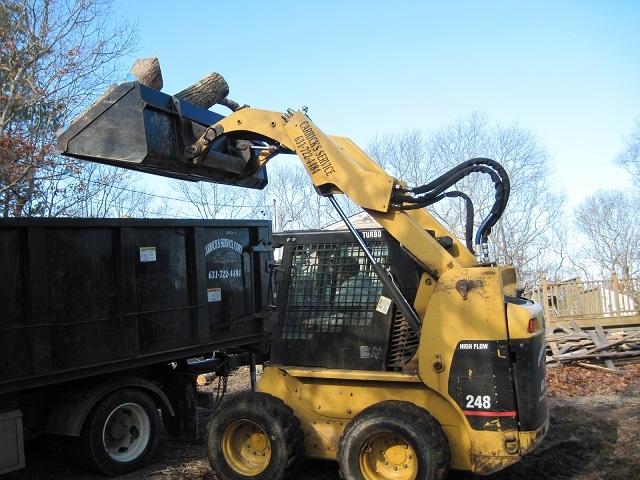 Our one of a kind machine maintains all of the capabilities of a traditional bucket truck without causing any of the damage. 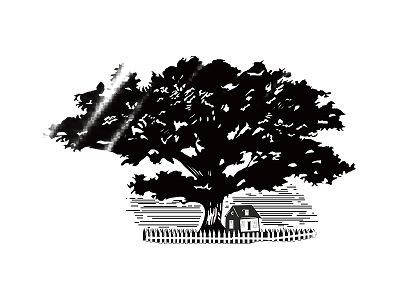 With more than 30 years of experience in the tree care industry, our professional staff will be happy to provide you with expert tree care. Carrick's Service firewood service is a local leader in firewood sales. 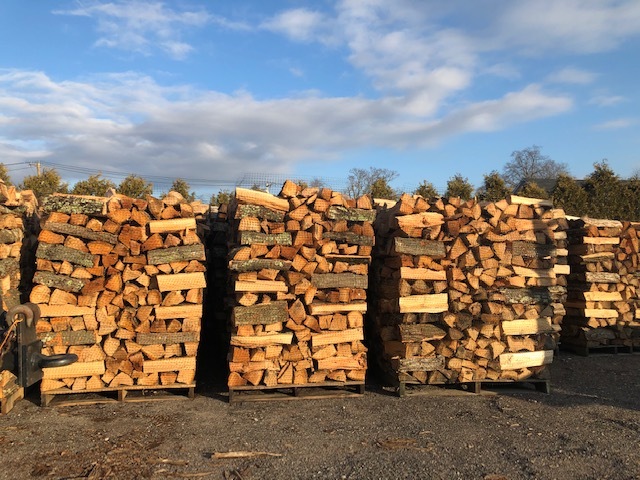 Selling only local, seasoned hardwood, produced from our very own tree care services in Suffolk County. You won't find better wood anywhere on Long Island. Our wood will warm you up! Our fully seasoned firewood comes delivered already stacked and wrapped on 4x4 foot pallets. Each pallet is about a half cord. We will place these pallets anywhere we can access with our portable forklift. Contact our office today to get your order form to reserve your firewood.